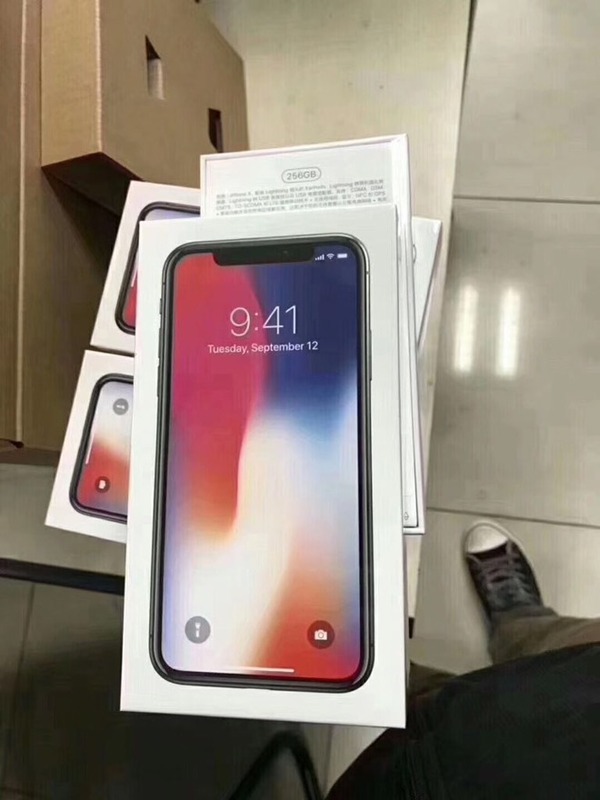 Images and video posted to Twitter on Saturday are said to show units of Apple's iPhone X preparing to ship —as well as the unboxing of a silver model. 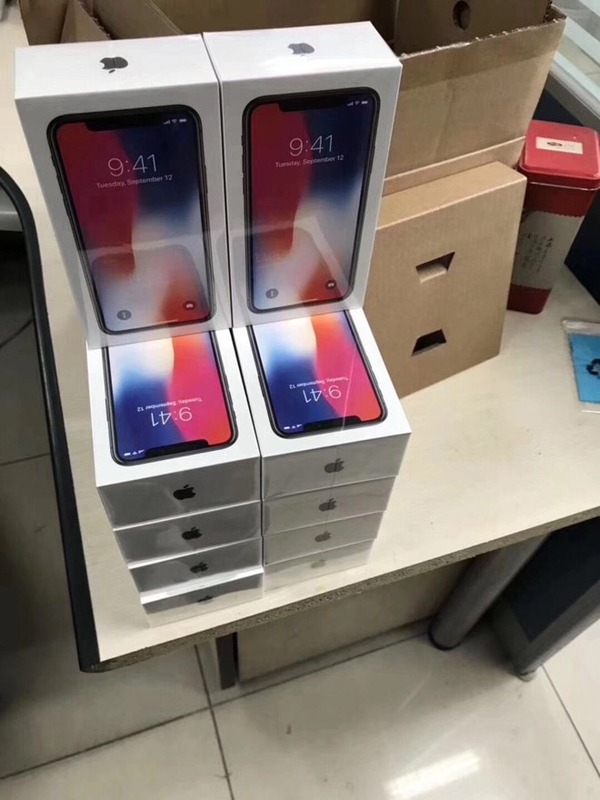 Content from well-known leak source Benjamin Geskin depicts what appears to be dozens of iPhones in their final packaging. This includes close-ups of labeling. In the unboxing, we see standard Apple inserts and accessories, and both sides of the phone. It's not clear where the media was shot, or where the iPhones are headed —one image does show non-English text, however. 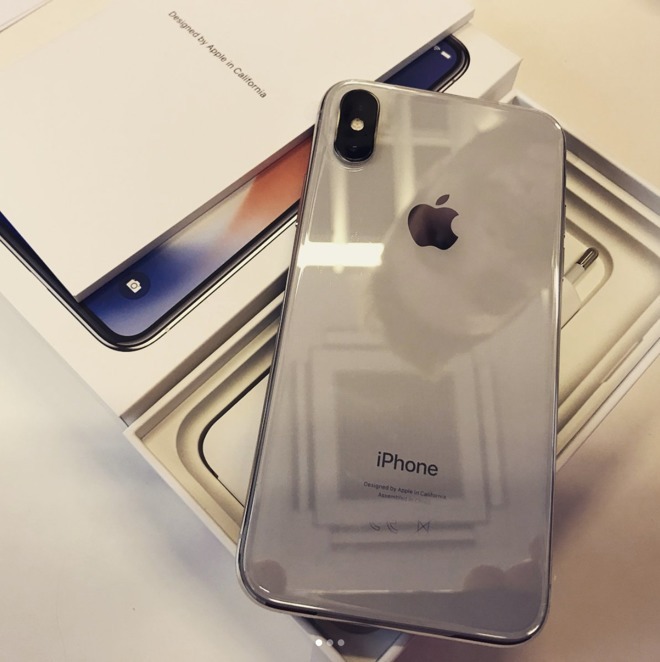 Pre-orders of the iPhone X began on Friday, and rapidly evaporated, forcing all but the earliest buyers to wait past the product's Nov. 3 launch date. Most U.S. online orders are now taking 5 to 6 weeks, though Apple is upgrading some estimates.